virtually all of the countries involved--Gleijeses was even able to gain extensive access to closed Cuban archives--this comprehensive and balanced work sheds new light on U.S. foreign policy and CIA covert operations. 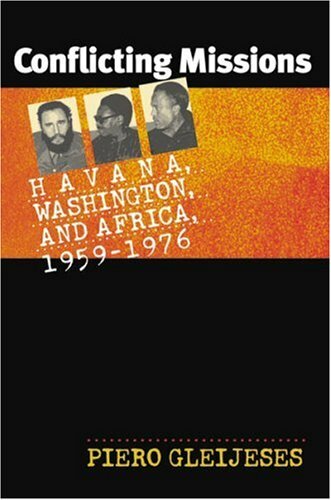 It revolutionizes our view of Cuba's international role, challenges conventional U.S. beliefs about the influence of the Soviet Union in directing Cuba's actions in Africa, and provides, for the first time ever, a look from the inside at Cuba's foreign policy during the Cold War. Flee! The White Giants Are Coming!